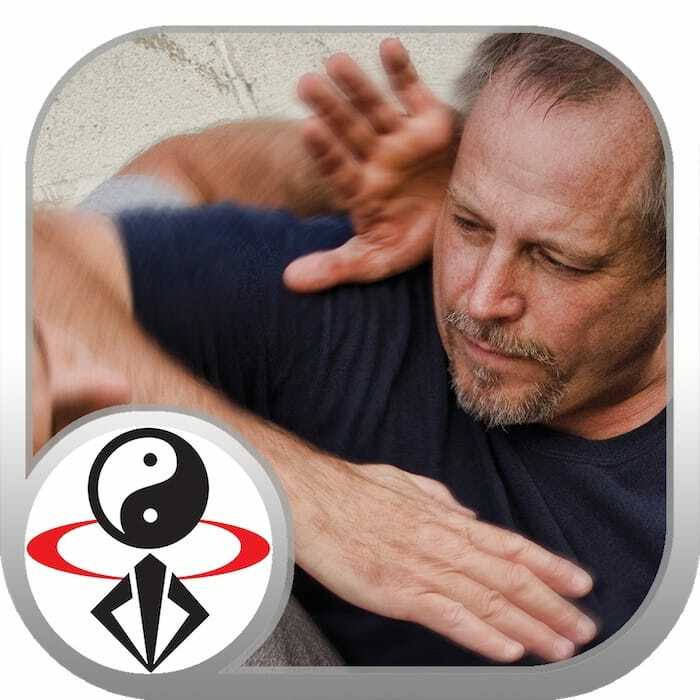 Develop your close-range combat reflexes with Rory Miller. This training can and should be incorporated into all fighting styles. Infighting is close-range combat, in which you defend yourself while simultaneously controlling the opponent’s limbs, transferring his momentum, and forcing him off center.